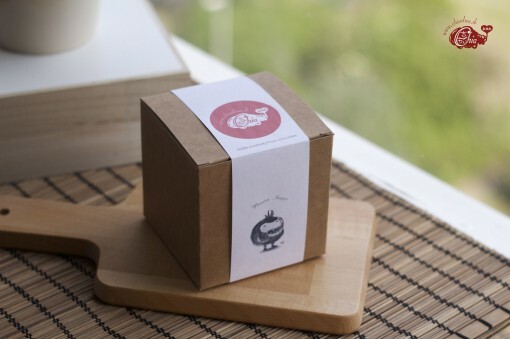 – A mug (small) with printed illustration of Robot Communication, is baked in 800 degrees oven. Although we/ Human have created the Robots and when Robots became more intelligent and human like, then the Robots built their own language /code. If they want to have some privacy or don’t want to share the information with some human, they will communicate with each other with their own language.